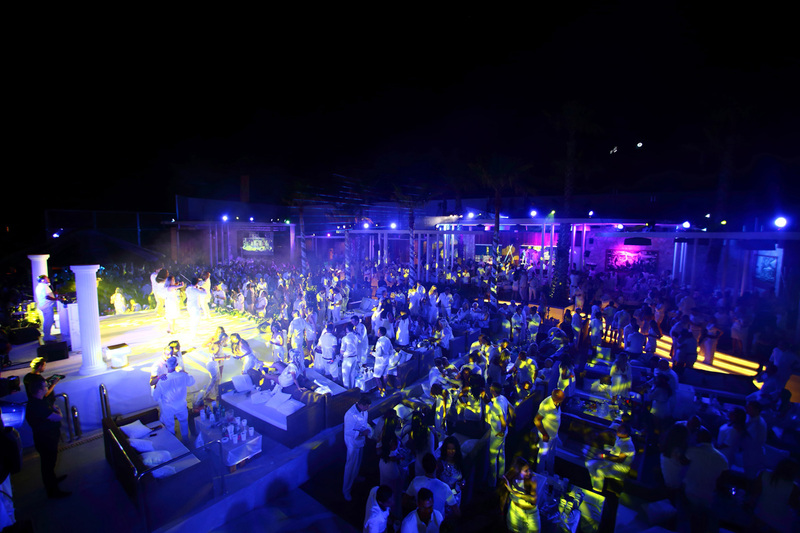 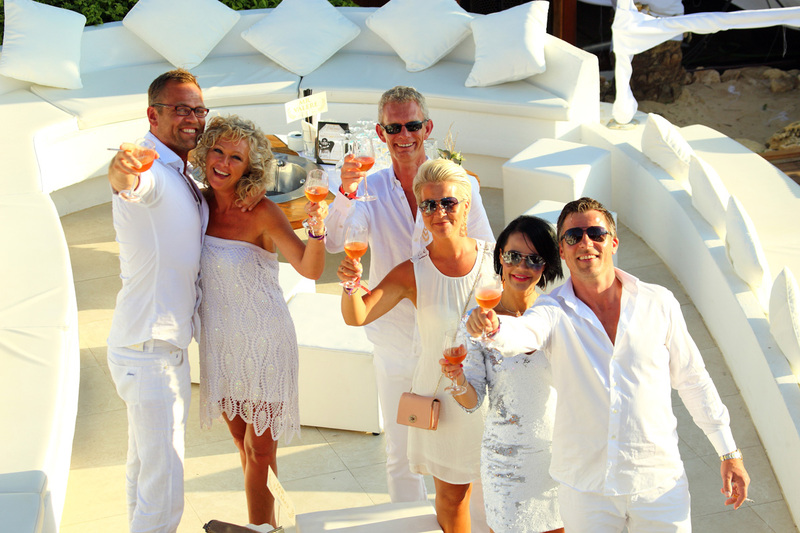 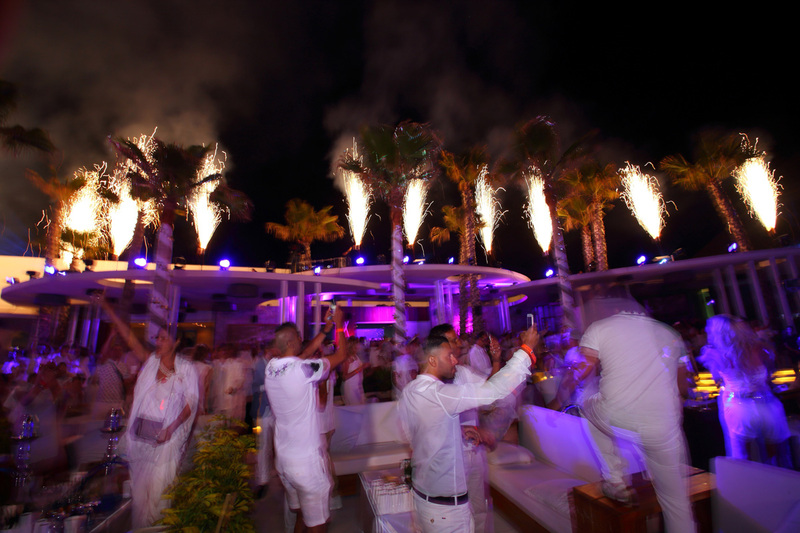 Marbella; 26th May 2016: Global luxury lifestyle and hospitality brand Nikki Beach celebrated in high fashion at Nikki Beach Marbella Season Opening White Party Thursday night. 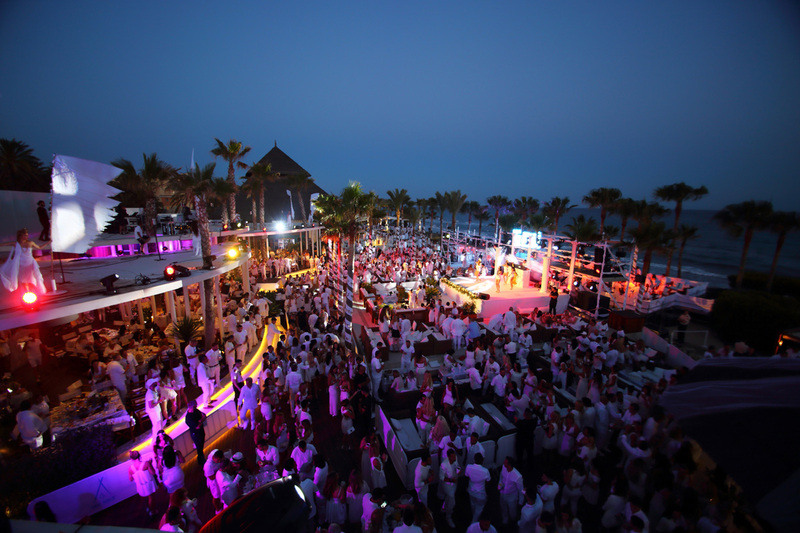 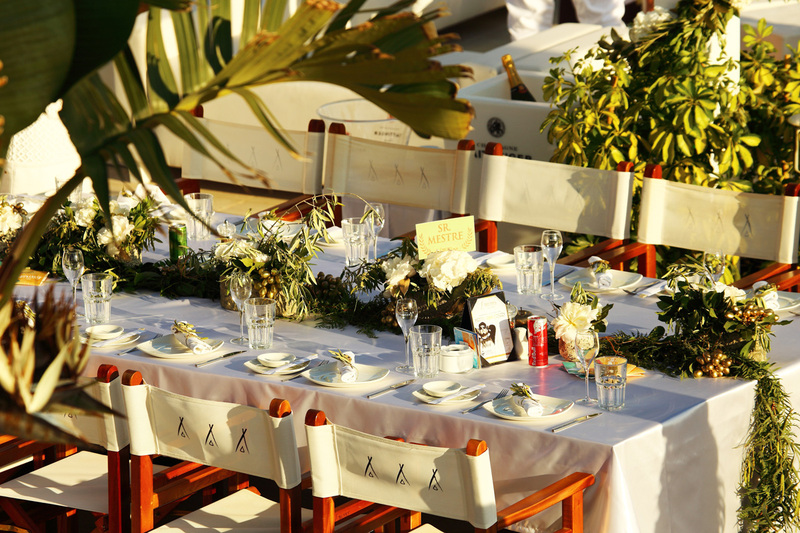 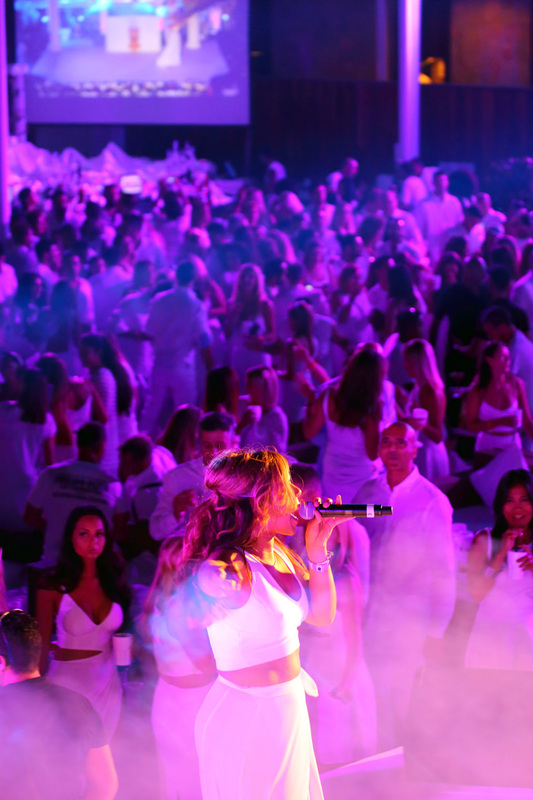 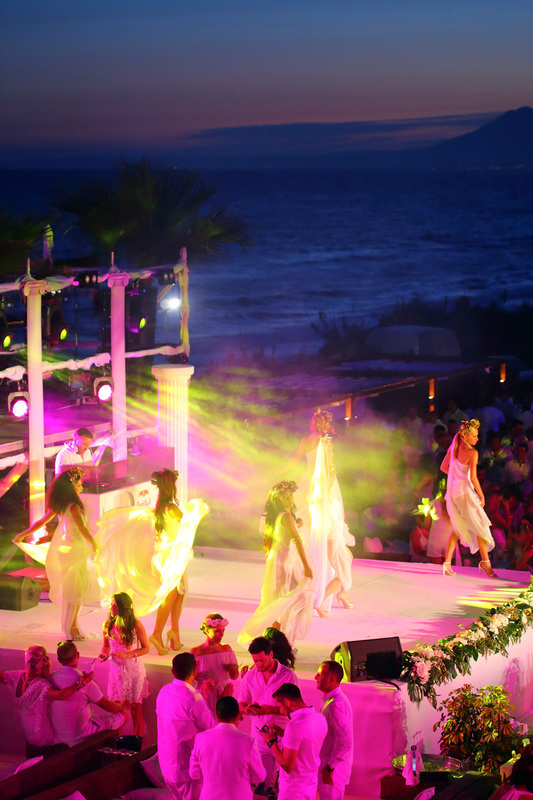 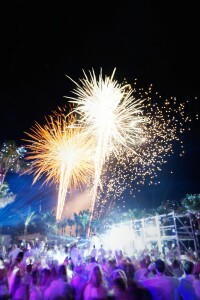 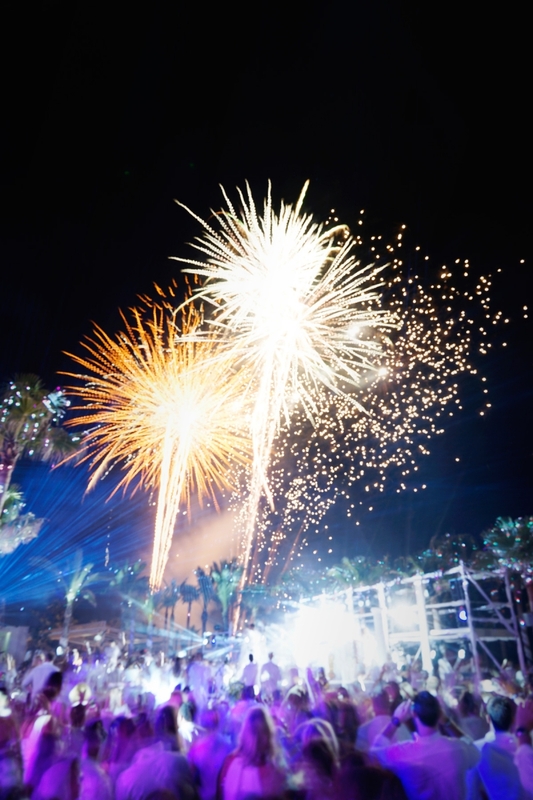 VIP’s and special guests were amongst the 1700 stylish guests who experienced an unforgettable evening of beat pumping music, exquisite food and bubbly, nonstop entertainment, and the vibrant ambience of Nikki Beach Marbella off the beautiful coast of Spain with views of the Mediterranean Sea. 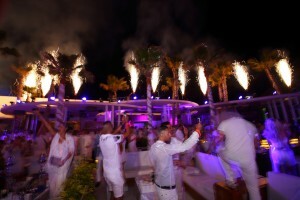 The Roman inspired themed party treated guests to a line-up of world-renowned Nikki Beach DJ’s who had flown in from Dubai and London, a spectacular fireworks display while listening to an incredible string performance by Julio Cuba & Quartet Albaicin and sensational live performances by Lorena de Tena from Barcelona, Krystal Roxx and Kelli Leigh from England along with gravity-defying acts. 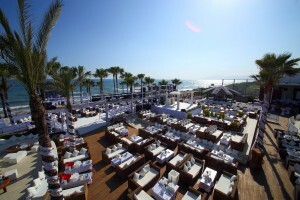 Both leaders in luxury in their respective sectors, Nikki Beach Marbella and Look Your Best, an exclusive Fitness Studio, joined together to present the guests with a special gift to guarantee a unique experience. 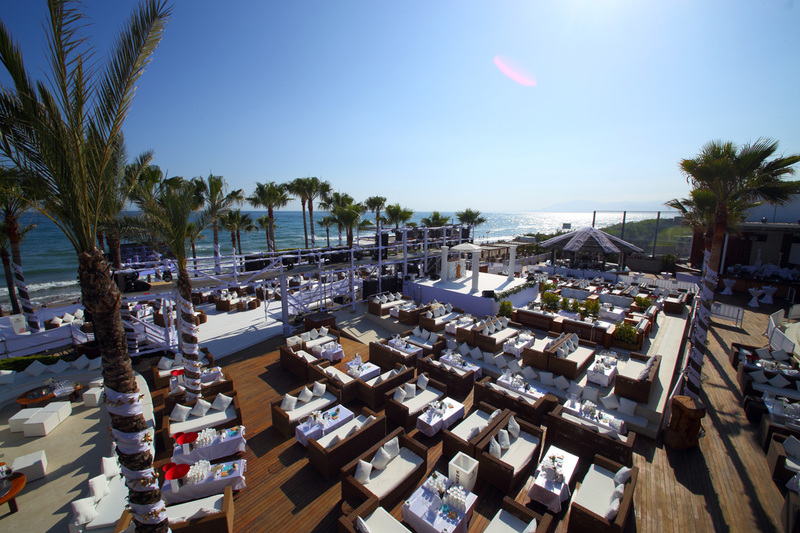 Having opened its doors late April, Nikki Beach Marbella is now open to public from 10AM until 8:00PM 7 Days A week.